Jordan Ivanchev received his PhD degree in Computer Science from the Technische Universität München (TUM) 2017. He obtained his MSc degree from the University College in London (UCL) in Electrical Engineering and Communications and his BSc from the Jacobs University Bremen (JUB) in Electrical Engineering and Computer Science. Since January 2011 he held a position as a Research Associate in the MINDS machine learning group at JUB, working on hierarchical architectures for motion control based on recurrent neural networks. 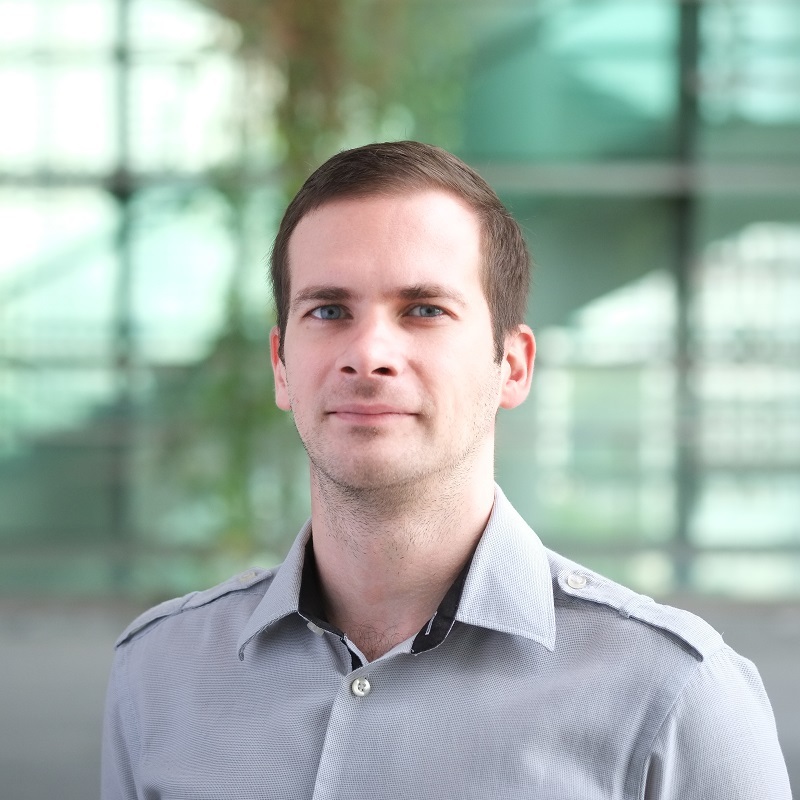 Jordan Ivanchev joined TUM CREATE in June 2013 to work on traffic modelling and optimisation at the ''Modelling and Optimization of Architectures and Infrastructure'' group. In Phase II of TUMCREATE Jordan is a research fellow in the Area-Interlinking Design Analysis group and is involved in the Cooling Singapore project as a transportation expert. His research interests include: modelling of human and autonomous vehicle driving behaviour, real-time system optimum traffic assignment, machine learning approaches for transportation systems planning, automated -based simulation calibration, optimal sensor placement problems, social optimal routing strategies, traffic modelling, sensing and control.